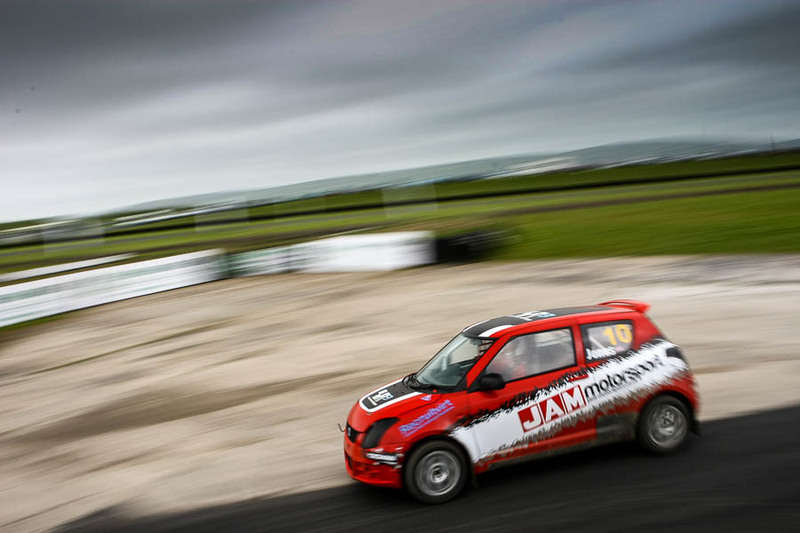 British Rallycross Championship 2015 – Round 3 Pembrey. As usual I’m not posting a race report, I have already done that over on The Checkered Flag. Here are just a few of my personal favourite frames in no real particular order. 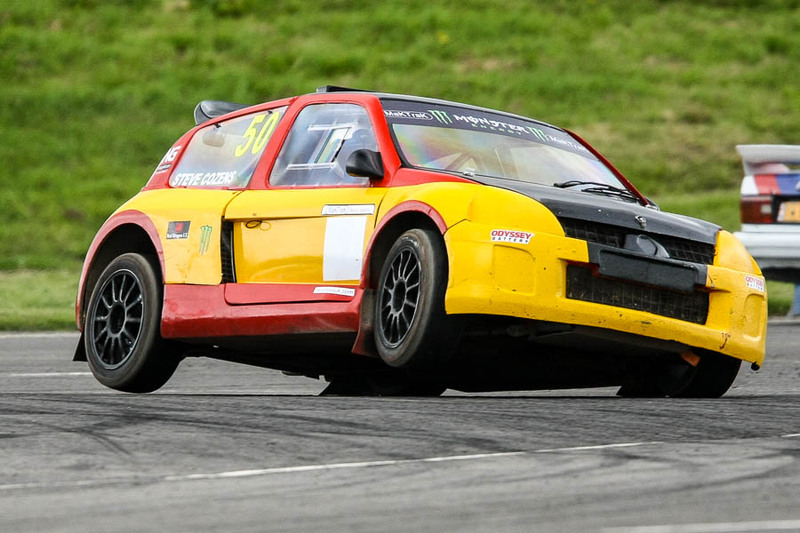 It was nice to see one of my all time favorite rallycross cars back out and racing, now owned by Steve Cozens the V6 Clio looks like there’s plenty to come. Ollie O’Donovan putting his ‘reserve’ car through its paces ahead of the inaugural outing of his brand new Fiesta in Belgium for the EuroRX. Ollie O’Donovan airborne and spitting flames, and this is his ‘spare’ car!! 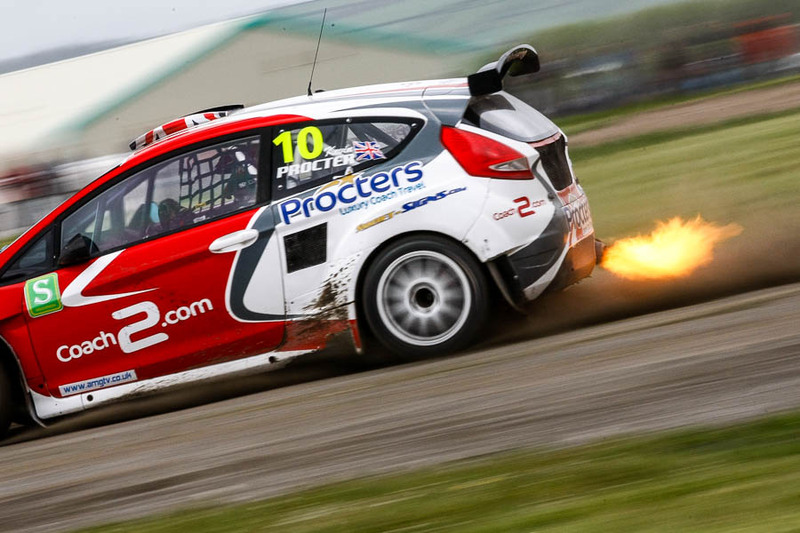 Of course I cant make any kind of post without featuring the very photogenic Fiesta Supercar of Kevin Procter spitting flames this time no less! Whats not to like Kevin Procters’ Fiestra is a fire breathing dragon! Definitely a talent to watch for the future Sam Jones made quite an impression at his first full rallycross meeting in the juniors. So yet another great round in what is unfolding as possibly one of the most exciting British seasons for quite some time. Congratulations to Craig Lomax and the ExtremeRX team in Super1600, Stuart Emery in Supernational and Tristan Ovenden in the Suzuki Swifts for their class wins, I always like to see teams I work with do well! Paige Bellerby keeping her dad Dave at bay! James Grint and Albatec team Boss Andy Scott look like they mean business! 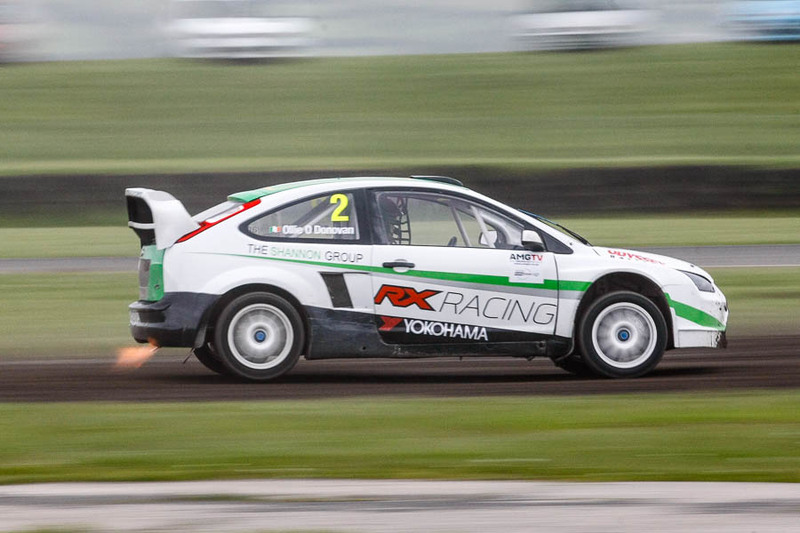 Posted in Motorsport, RallycrossTagged British Rallycross Championship, Craig Lomax, Kevin Procter, Ollie O'Donovan, Sam Jones, Steve Cozens, Stuart Emery, Tristan OvendenBookmark the permalink.